Tennis is a mental game – of course you know this, but what you don’t really know is what to do to feel, think, learn and compete better. How to use your mind better? How to manage your emotions better on the court during competition but also during training? That’s what Vida Mind does. 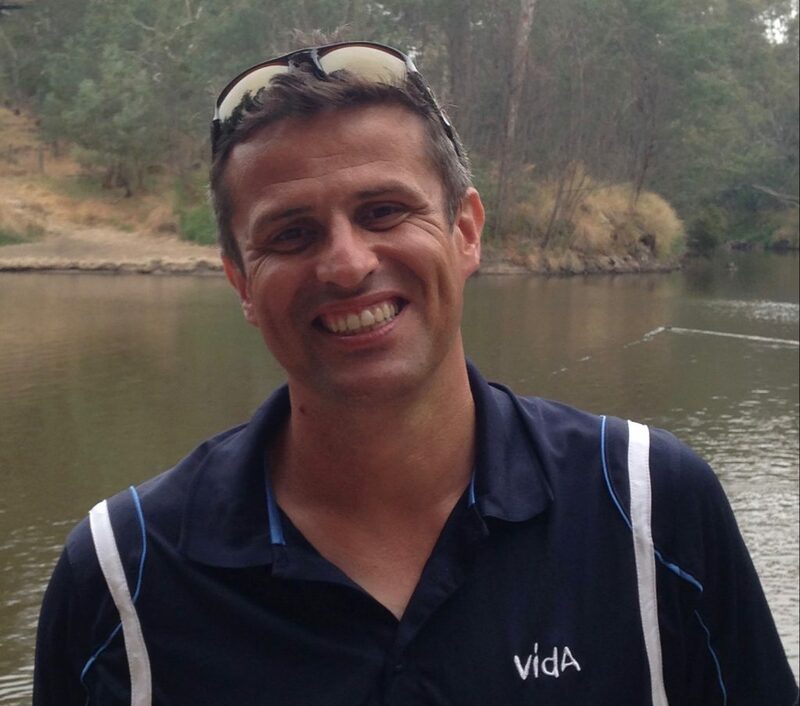 I’m Damien Lafont, director of Vida Mind, Certified Mental Trainer. I am based in Melbourne, Australia. I’ve been trained with the best sport psych in the world, and part of the Mental Training Inc. Team working with the best athletes all around the world. Vida Mind is the best of mental training applied to tennis. I use the best of Mental Training science, techniques and technology to help you to think, feel, and play better on- and off-the tennis court. Those who complete the course earn the “Certified Mental Coach” (CMC) designation. The course takes about 14 hours (and does not have to be completed at one sitting!). When the online Final Test is passed at an 80% level or higher, the CMC designation will be awarded. The course cost is $295pp (USD) and there are discounts available to schools or organizations who meet minimum group sizes.